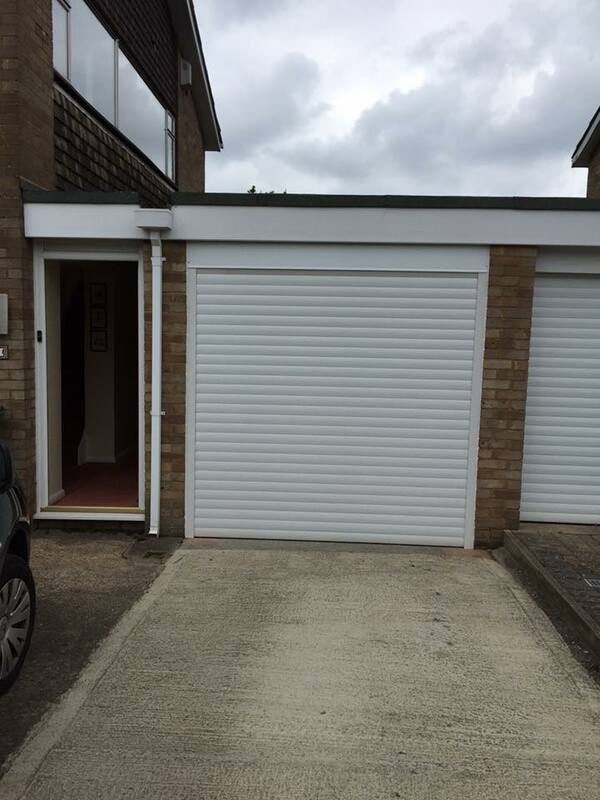 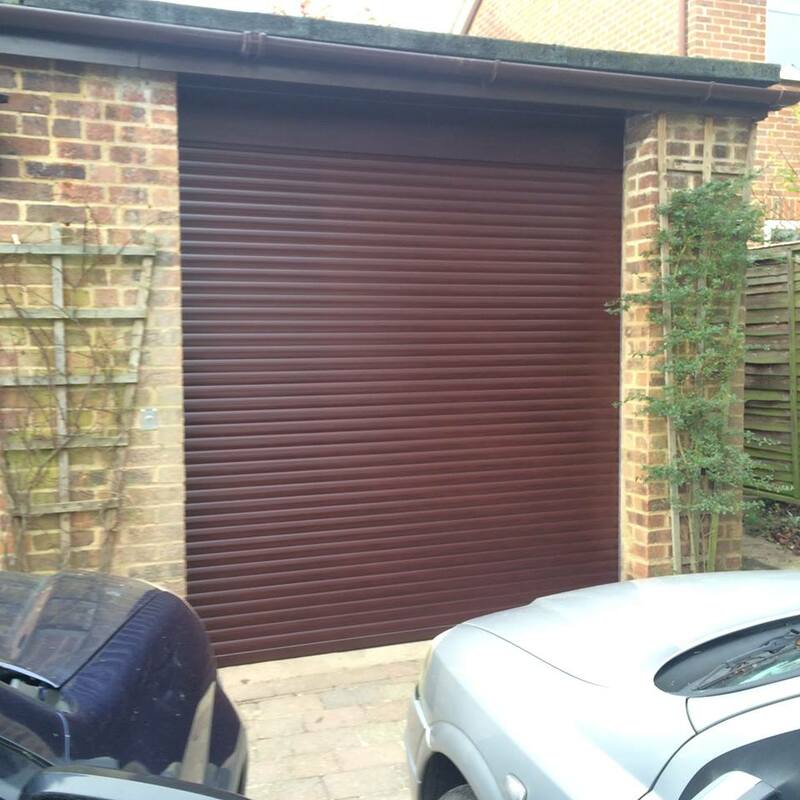 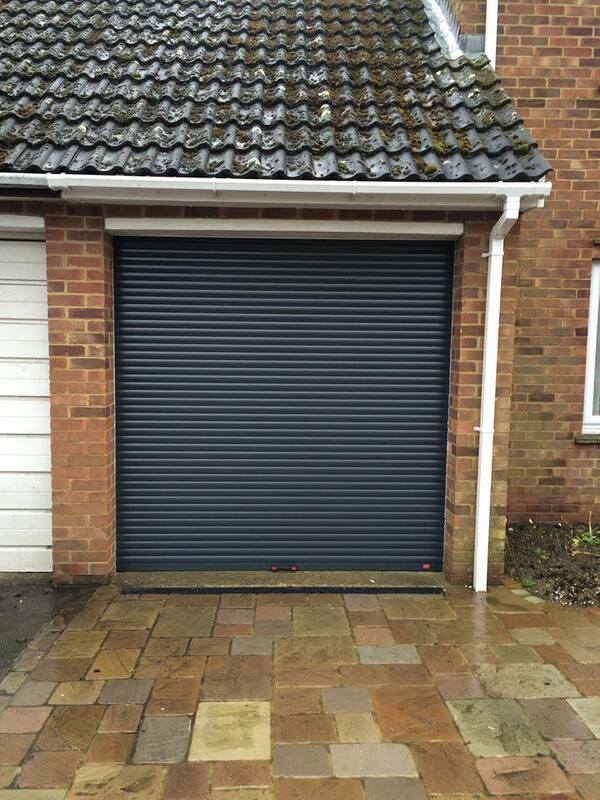 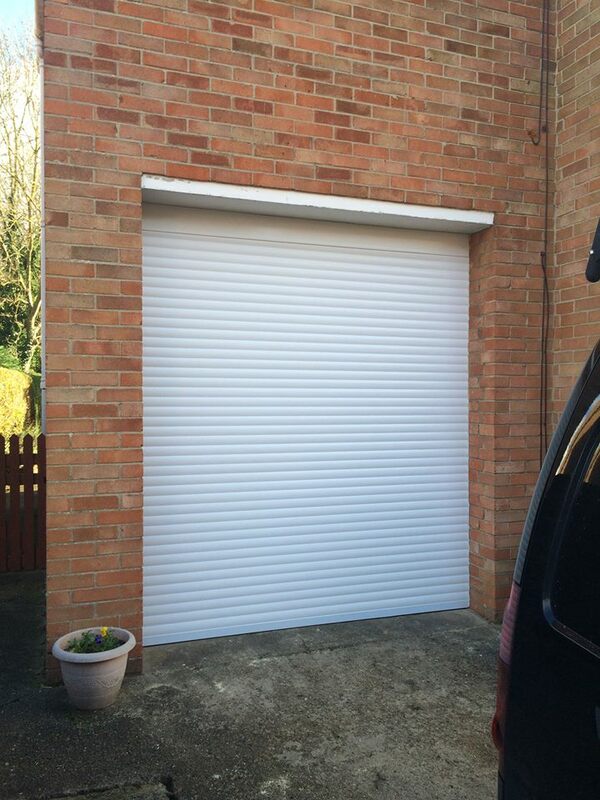 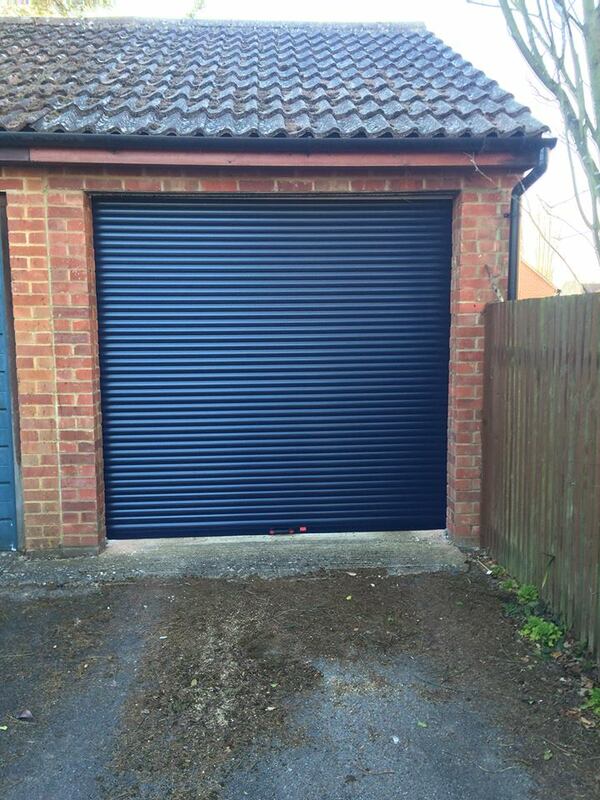 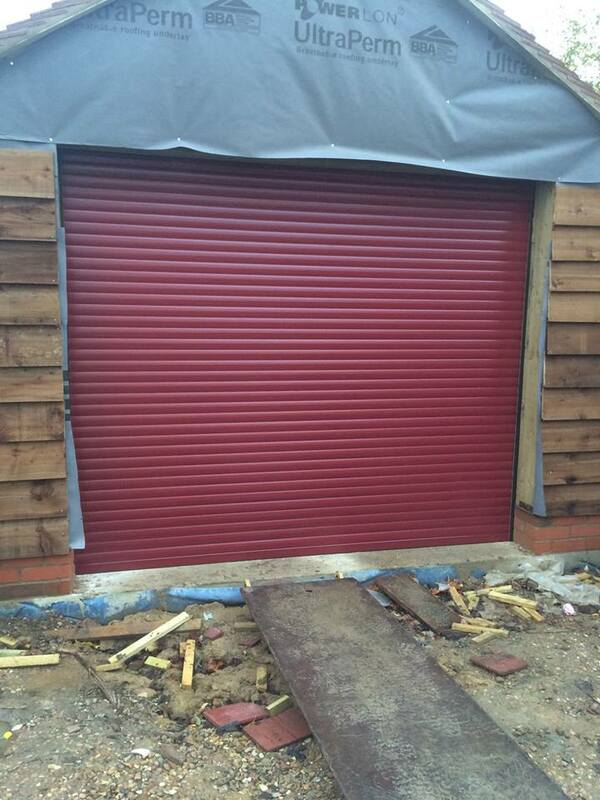 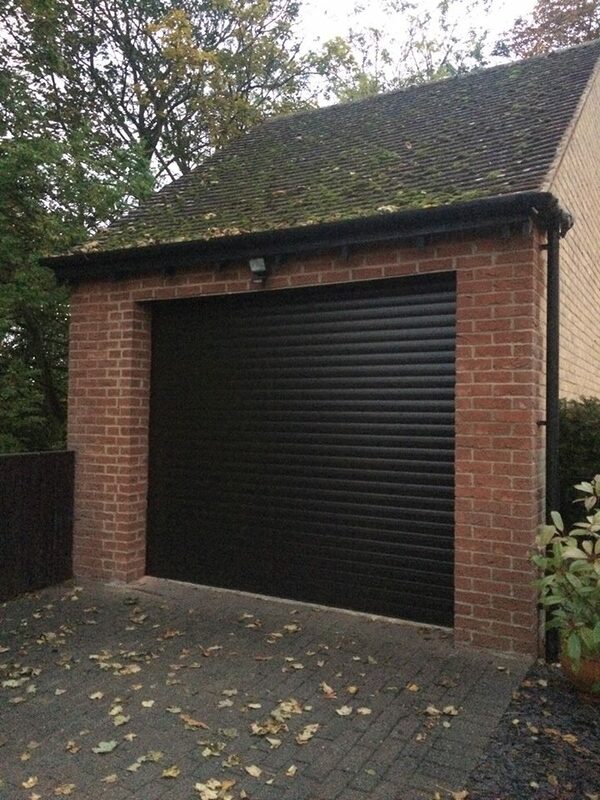 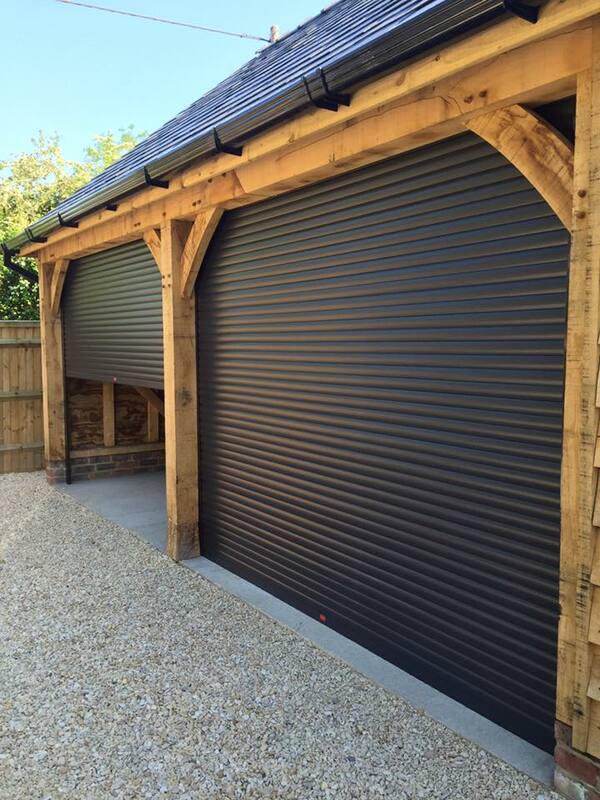 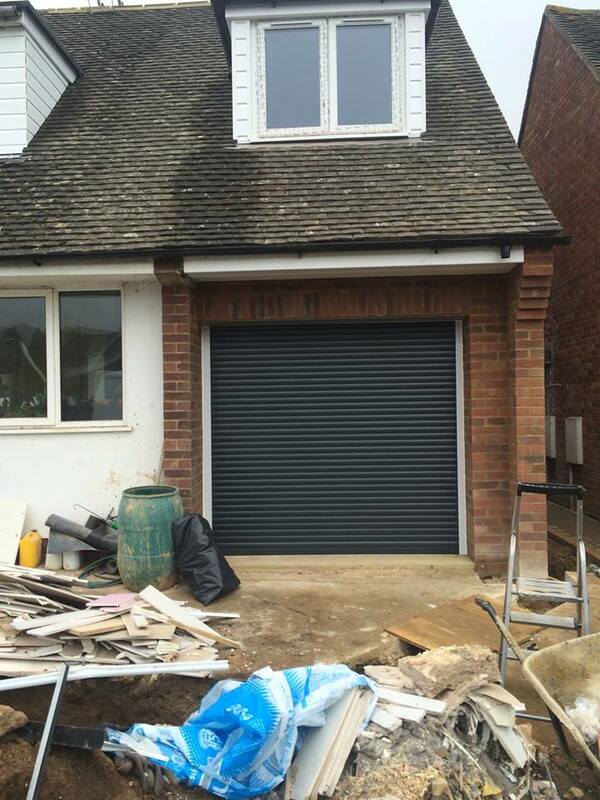 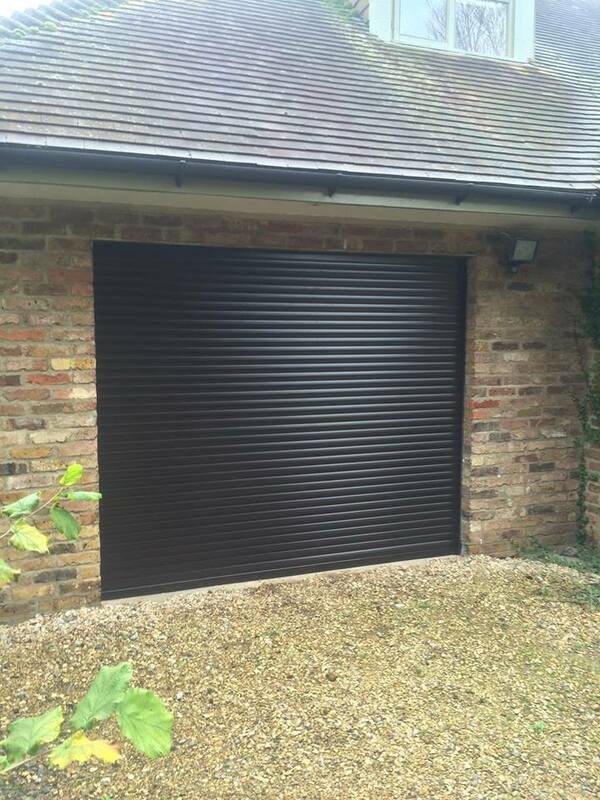 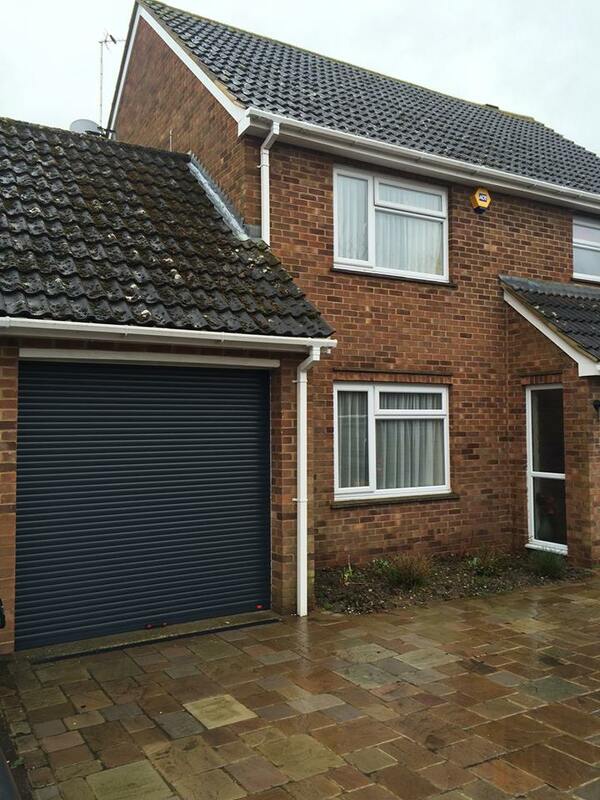 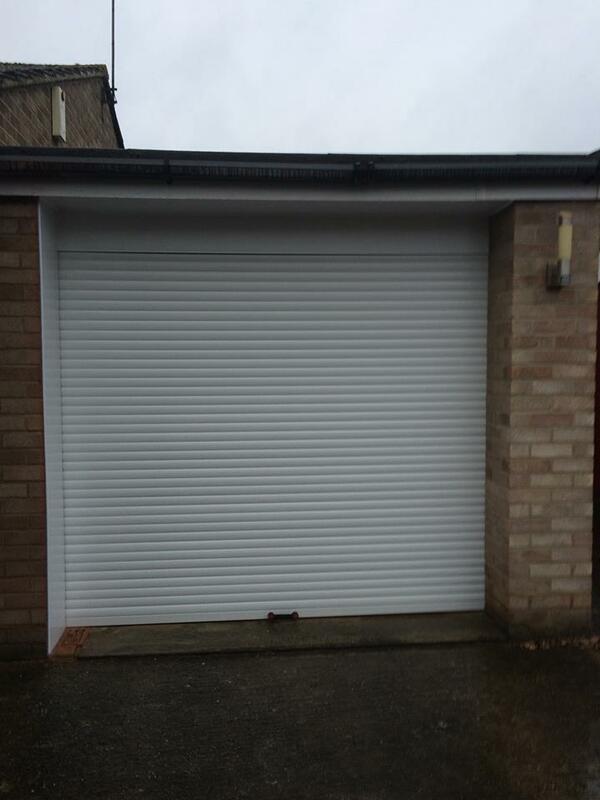 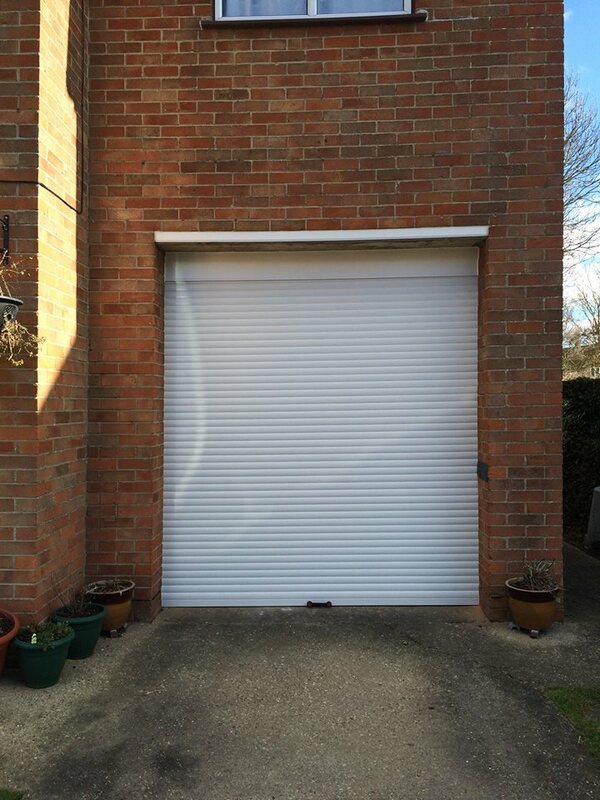 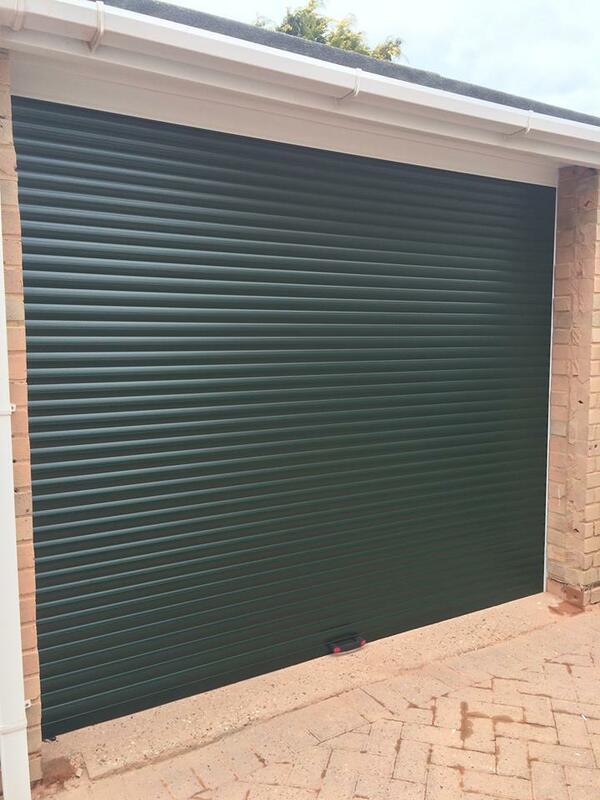 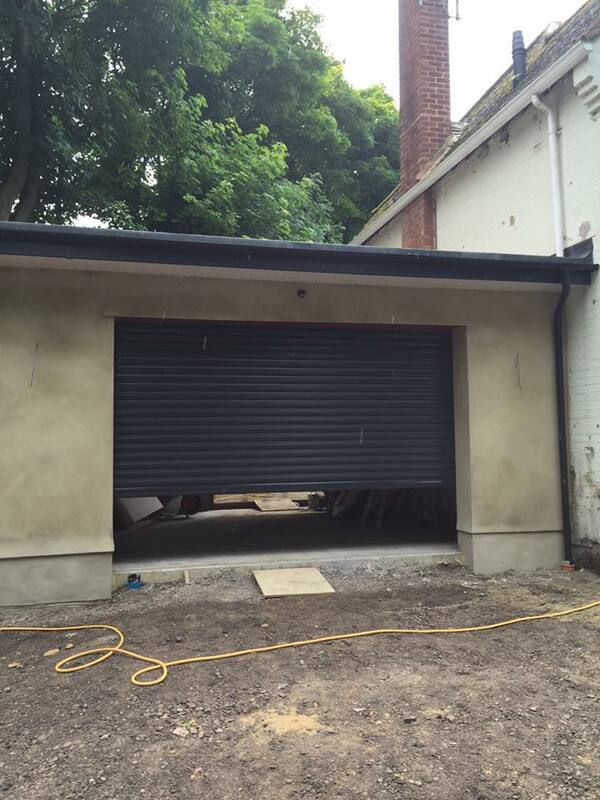 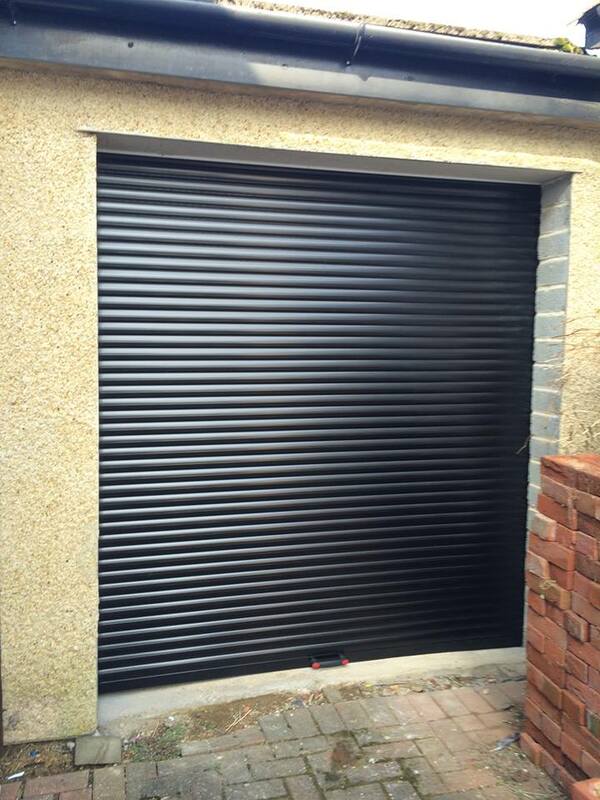 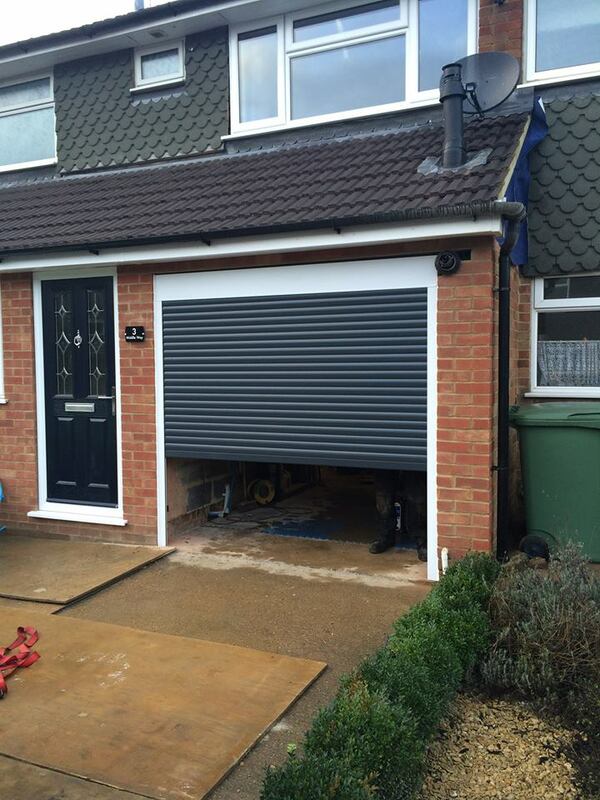 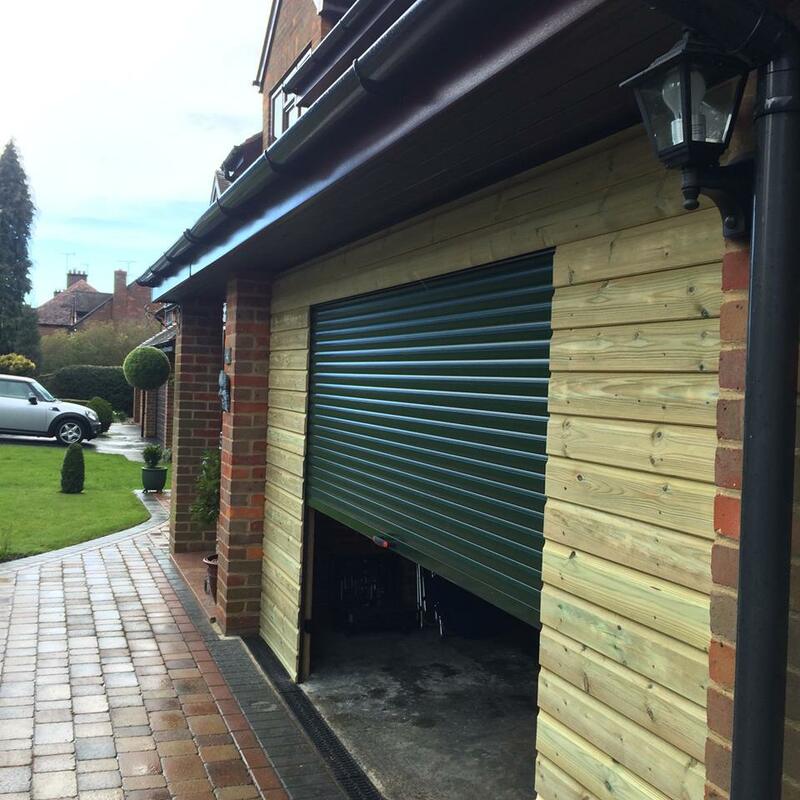 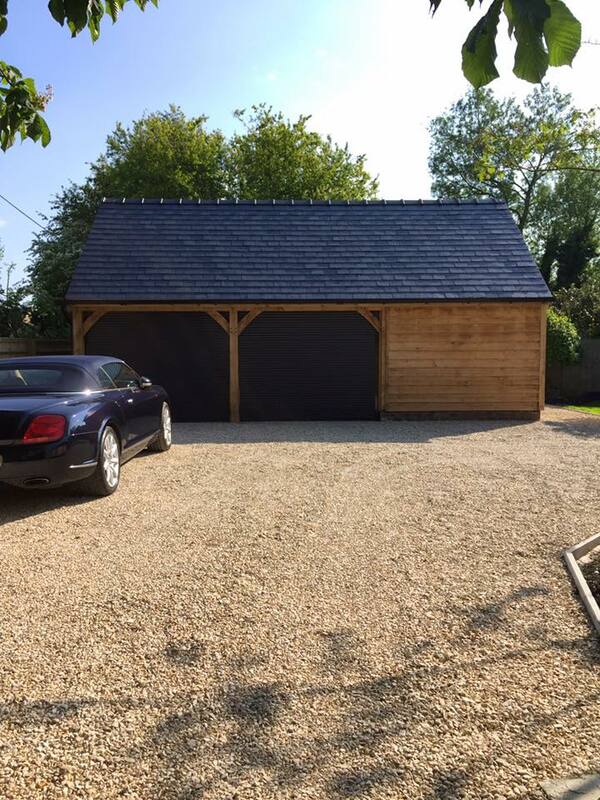 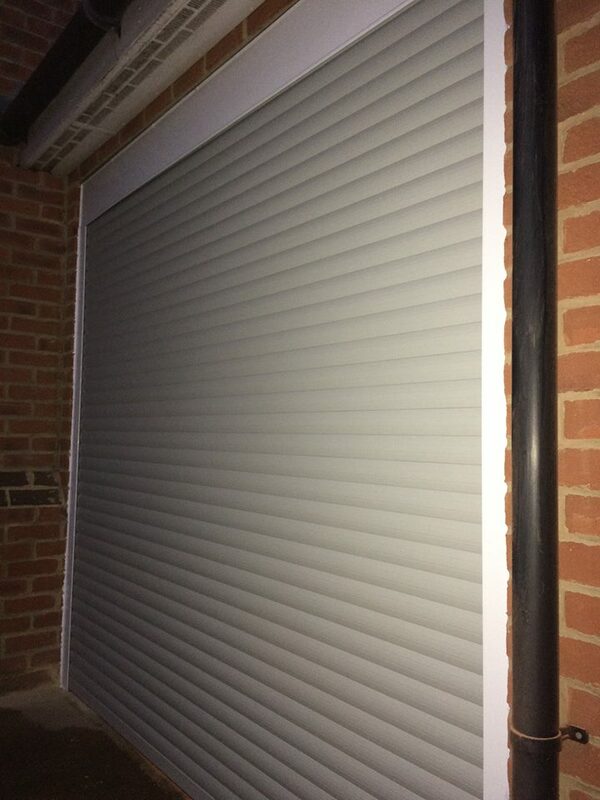 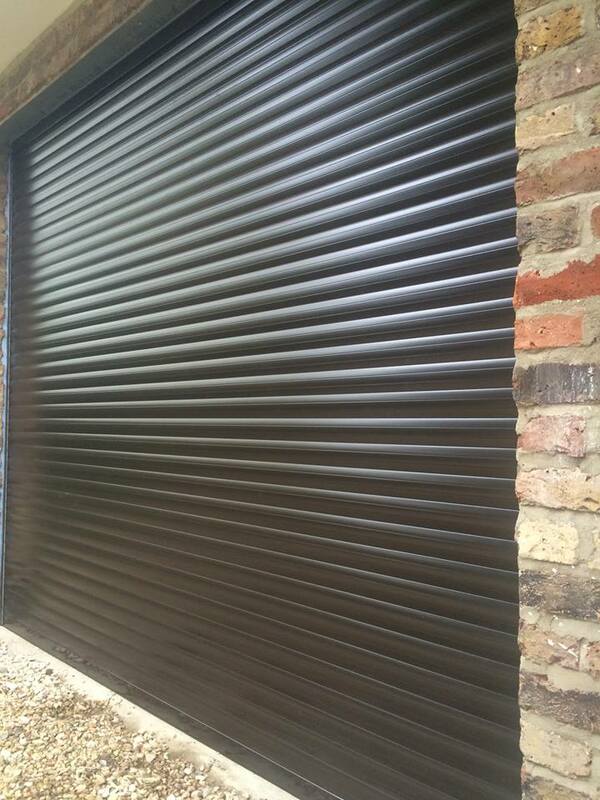 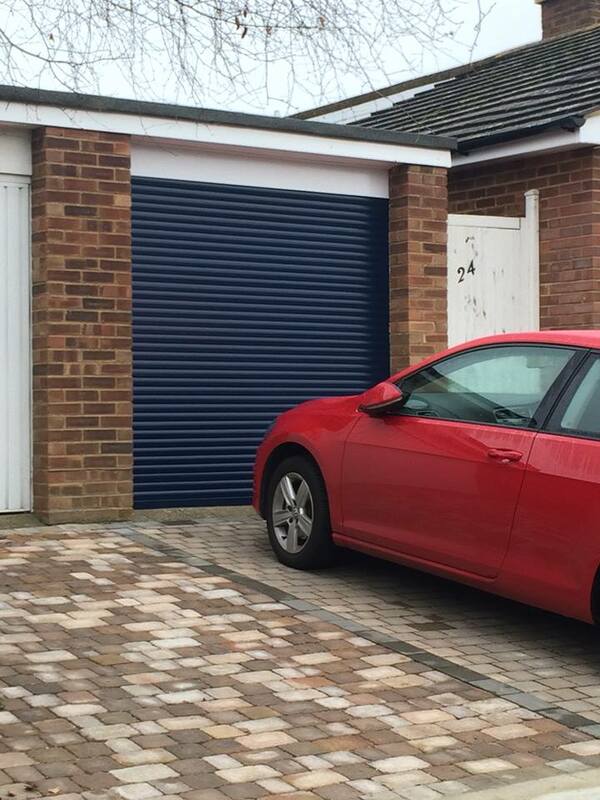 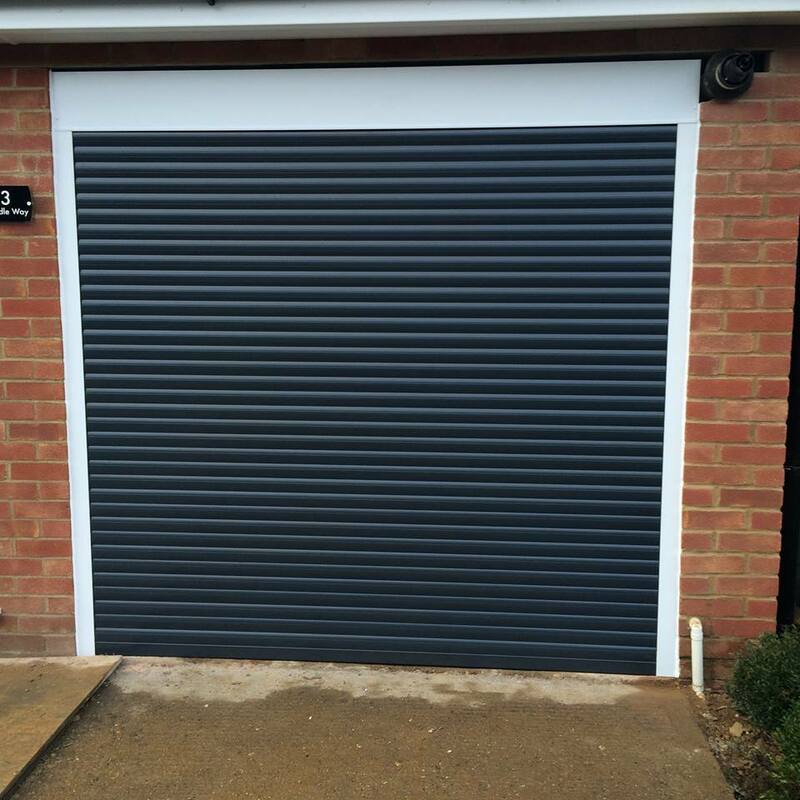 RollMatic roller garage doors open vertically and require minimum space inside the garage. 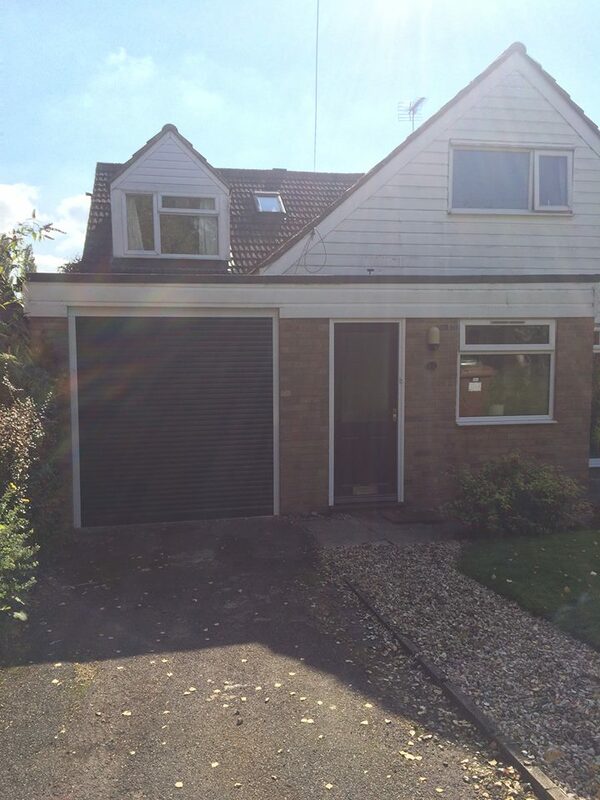 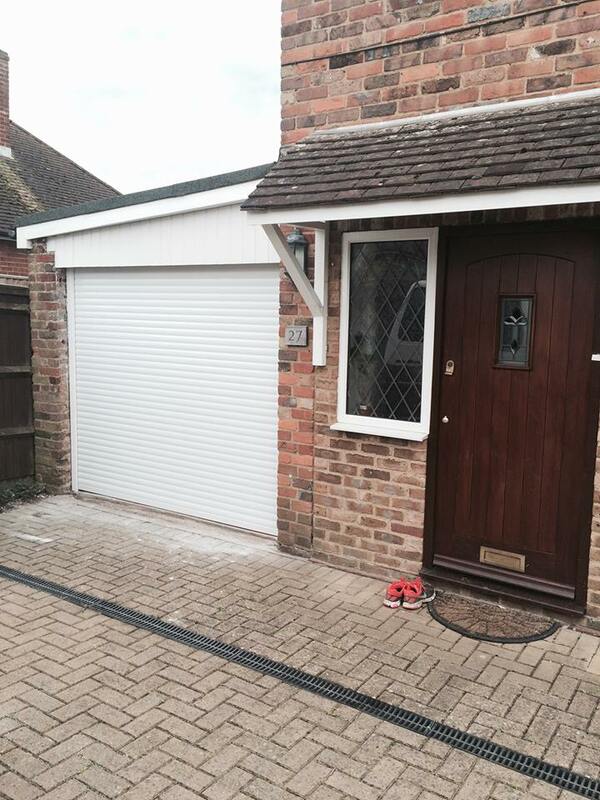 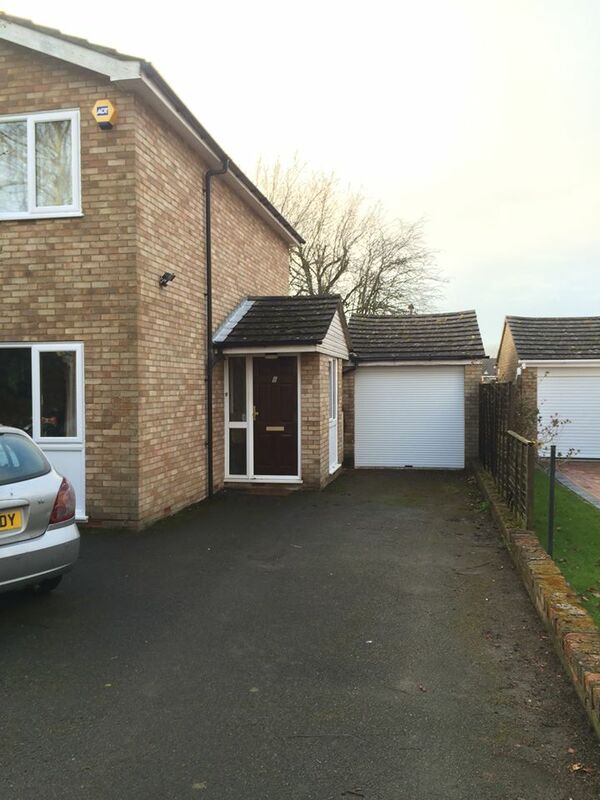 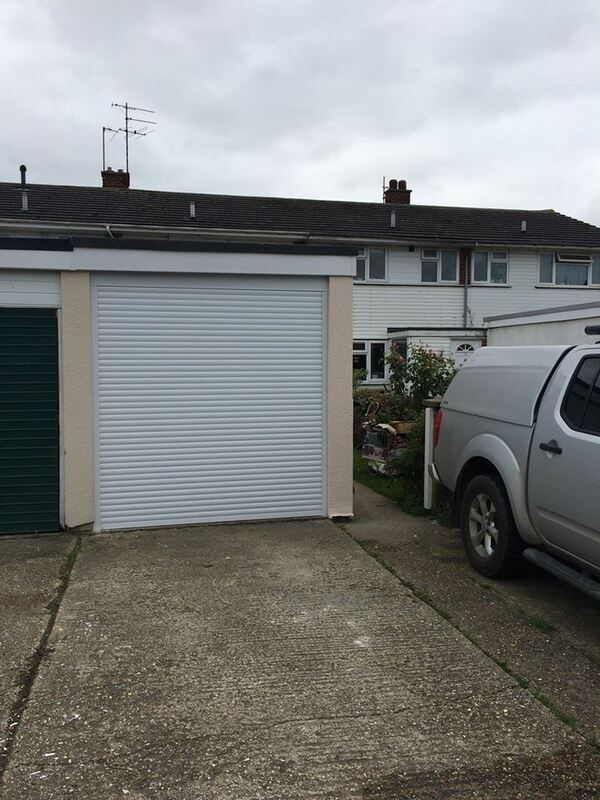 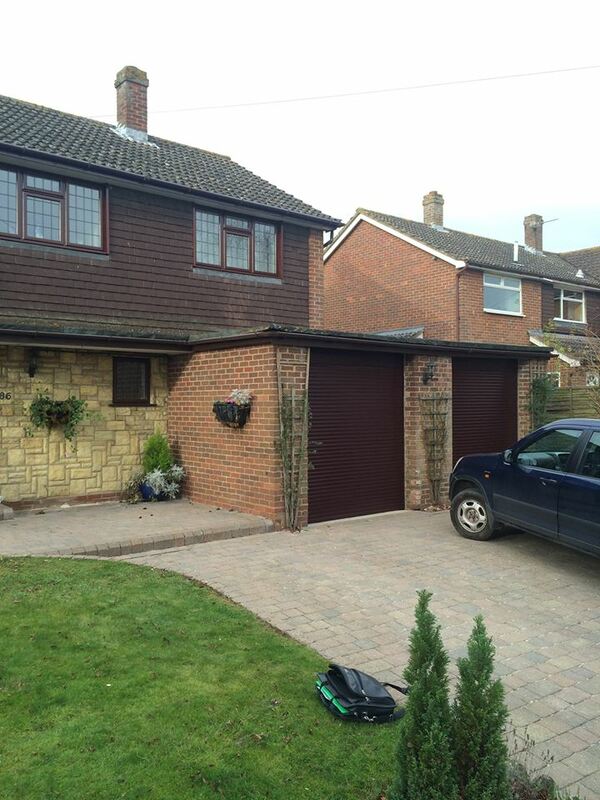 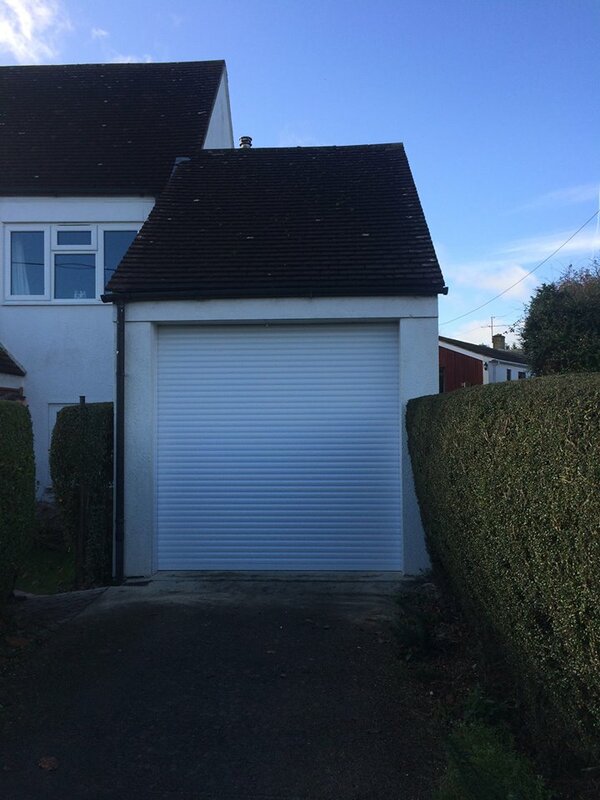 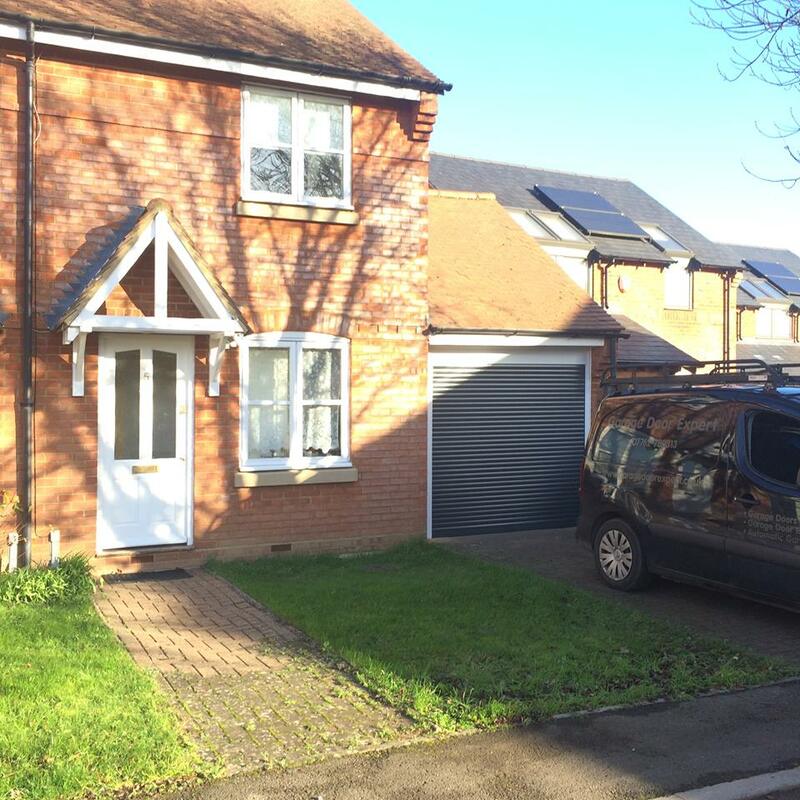 The door’s design offers maximum space inside and in front of the garage. 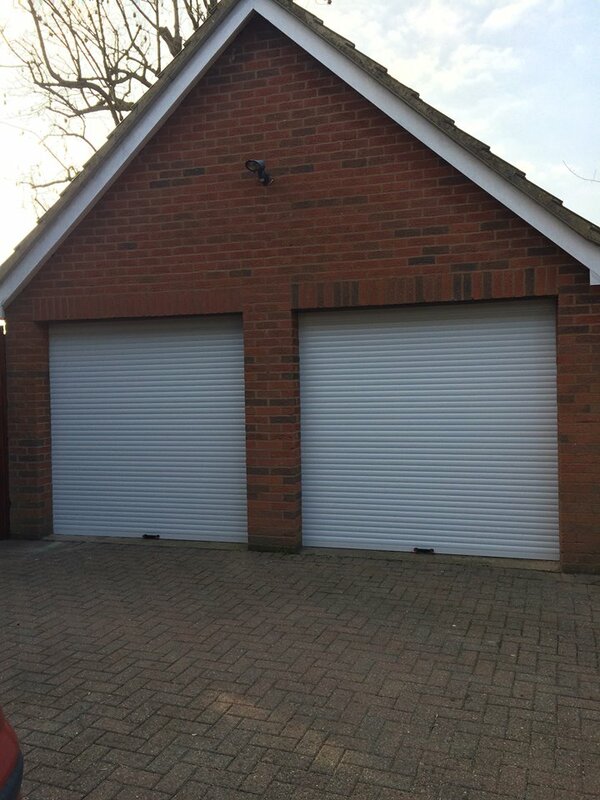 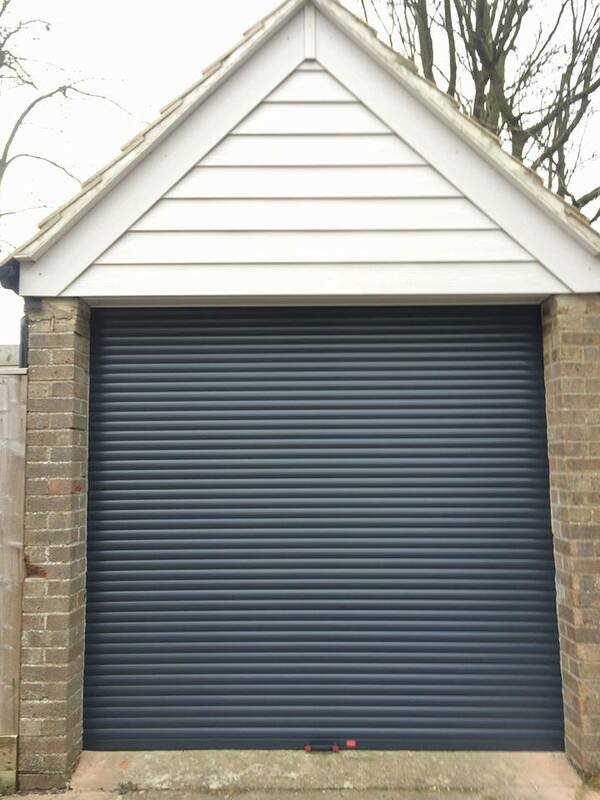 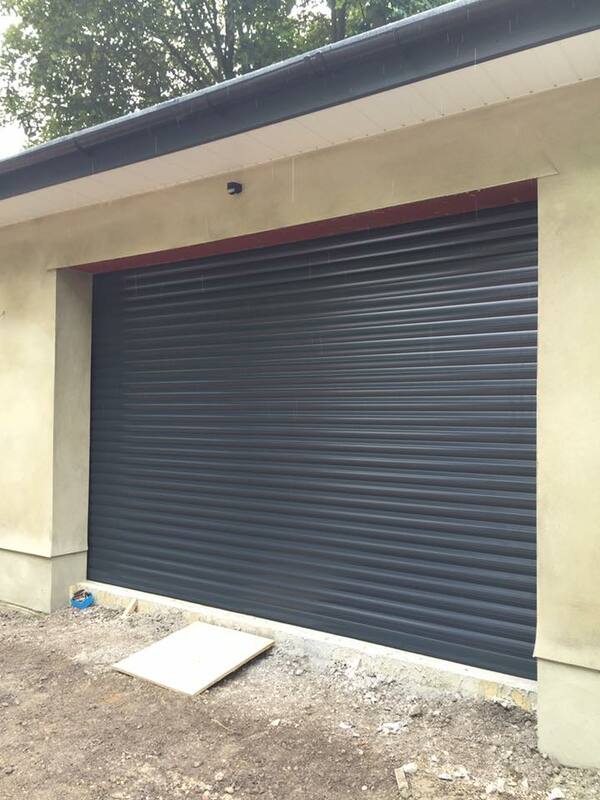 Classic Plus range of Insulated Roller Garage doors combine the convenience of power operation with the advantage of smooth vertical opening. 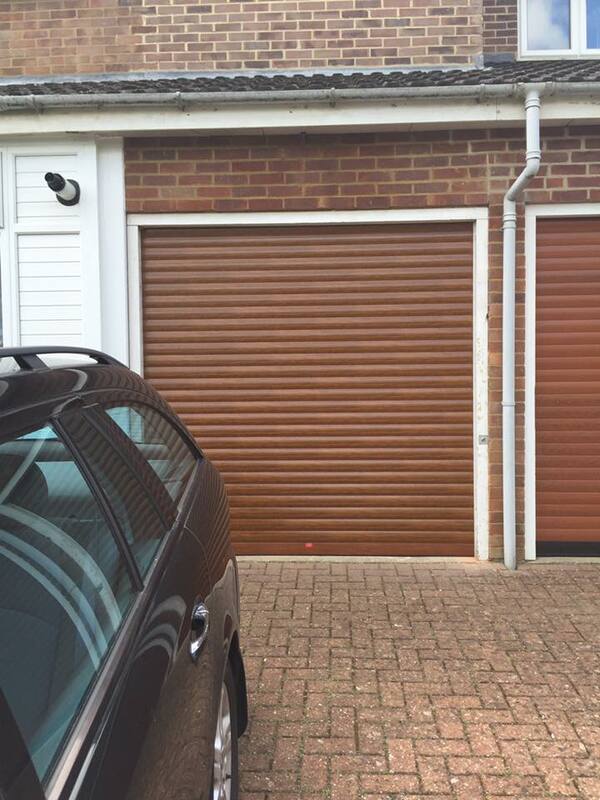 This allows you to park right up to the door, whilst the pocket size transmitter enables you to open and close the door from inside your car. 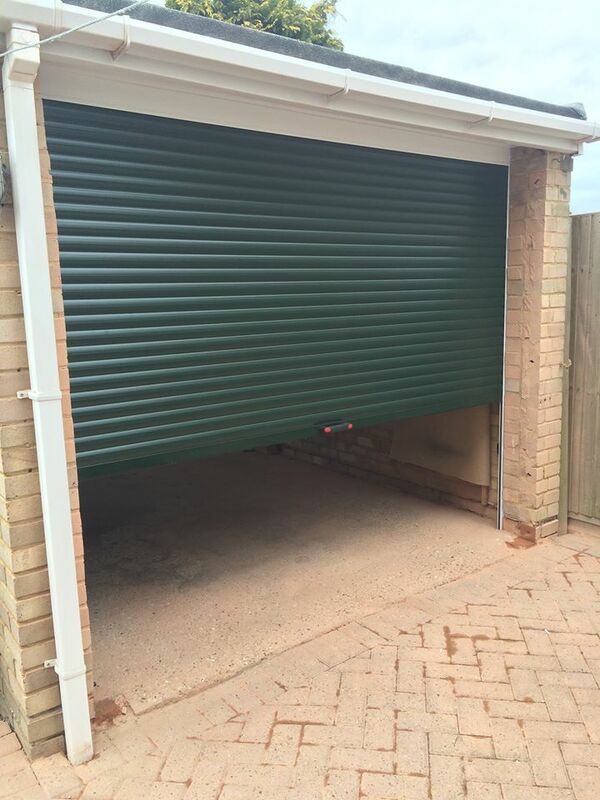 Meanwhile the tightly coiling curtain creates more space inside your garage to accommodate high top off-road vehicles or people carriers and does not compromise on ceiling storage space.